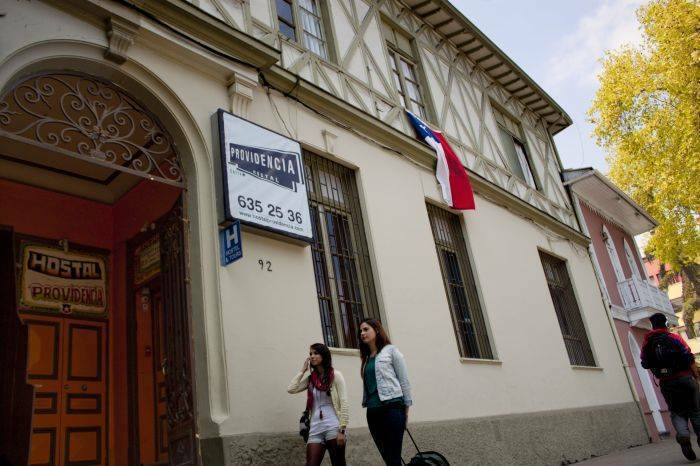 Hostal Providencia is located in the heart of Santiago, 3 minutes from Plaza Italia, the Baquedano subway station and the Bellavista neighborhood where you will find the best nightlife, pubs, bars and restaurants. Moreover, we are a short walking distance of some of the coolest and most visited places in the metropolis: Parque Forestal, Cerro Santa Lucia, the house of Pablo Neruda, the central market (mercado central), the Cathedral and others. One of the best things about staying @ Hostal Providencia is that we are able to meet the needs (& budget) of all kinds of travelers. 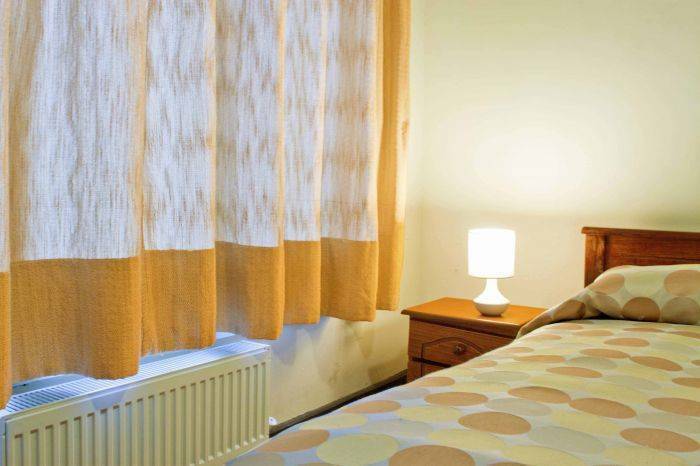 Our rooms vary from dorms and singles to doubles with private bathrooms. 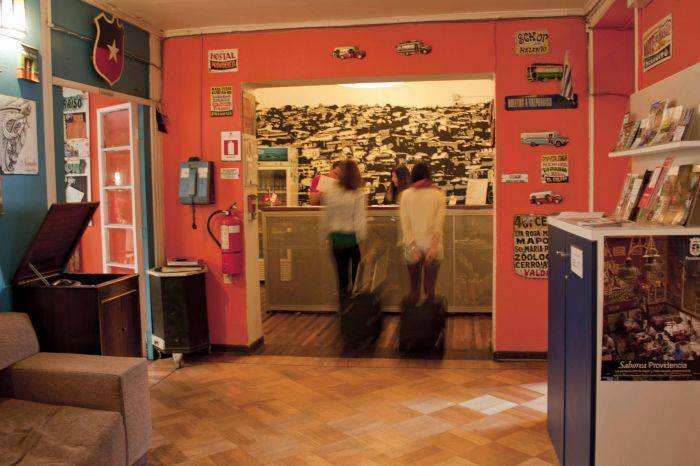 Hostal Providencia is one of the few hostels were you can meet locals from all over Chile and at the same time meet (foreign) travelers like yourself. We guarantee that you will feel at home during your stay! 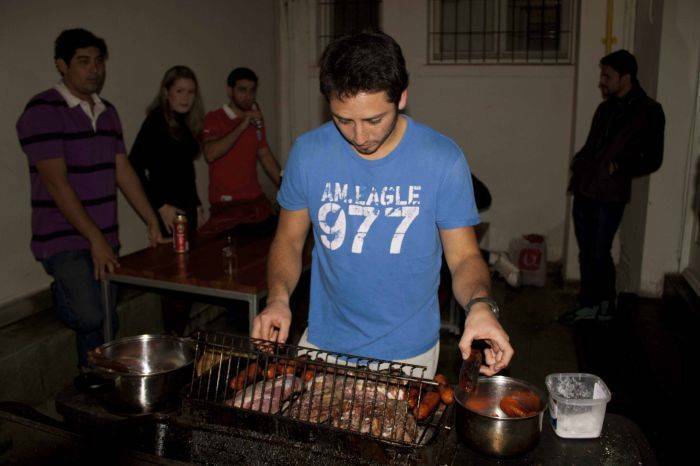 Weekly, we organize a barbecue to introduce the famous and delicious Chilean choripan! An important thing that we would like to point out is that our hostel is safe and secure, as well as the neighborhood in which we are located. Santiago has good vibes and with a bit of common sense you can feel at ease and most important, relaxed! So come and enjoy a taste of all that Santiago has to offer and make the most of your visit by staying with us right in the heart of the city! Take the subway ('metro') Line 1 (red line) to Metro Station 'Baquedano', or pick any bus on Av. Libertador Bernardo O'Higgins (also called 'La Alameda') that goes to Plaza Italia. 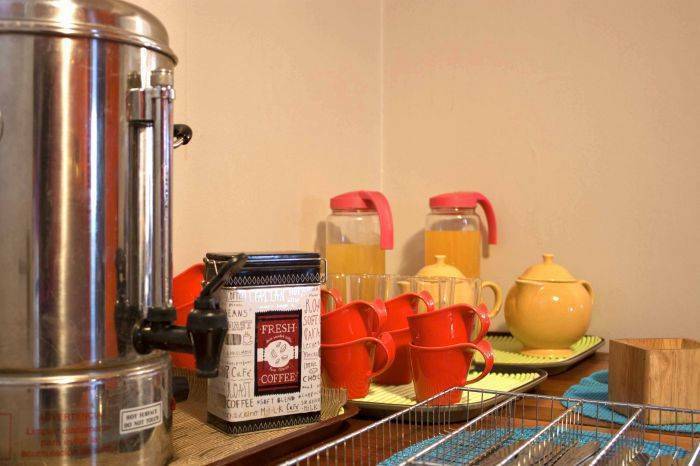 We are 3 blocks (4 minute walk) from Plaza Italia and Metro Baquedano. 1. Take a taxi from the Airport, the fee shouldn't be more than US$ 30 (or CLP 16. 000). Attention! Be aware of the fact that some Chilean taxi drivers will try to rip you off by charging extra! 2. Take a minibus transfer (Transvip or Turbus) for aprox. US$14 (CLP 6. 500) at their information counter in the terminal.